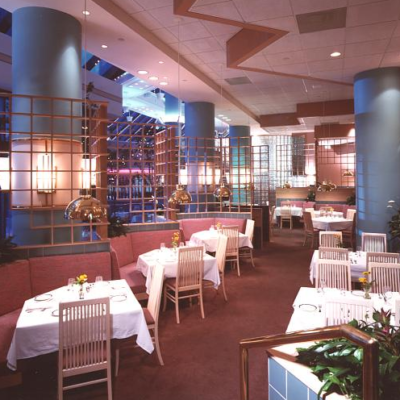 Located at the well-known Copley Place Mall in Boston, Massachusetts, the Kowloon Café is a satellite restaurant, serving cuisine similar to the original Kowloon Restaurant north of Boston. <b>rfa</b> also designed the master plan for the entire dining and food related retail level of Copley Place. 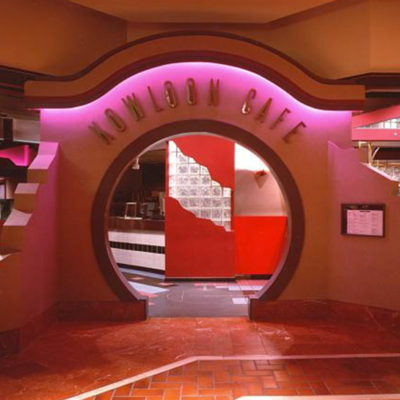 The Kowloon Café became one of the original anchor restaurants. The interior design and architectural "language" reflects the creation of a new Asian cuisine emerging from traditional Eastern dishes. Similarly, the architecture is a metaphor for new forms, materials and details that appear to "grow out of" traditional Asian design. 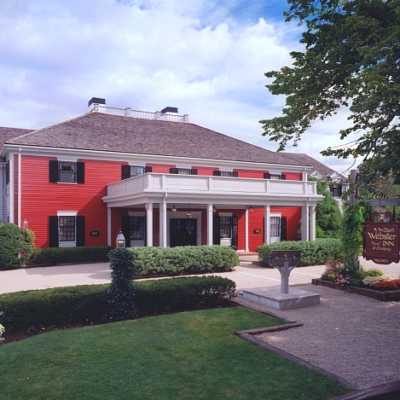 One of Cape Cod's most famous hotels, the historic Dan'l Webster Inn is renowned for its spectacular gardens and its gourmet restaurant under a glass canopy. What the Inn lacked was modern luxury suites that could also be used for weddings and other special occasions. 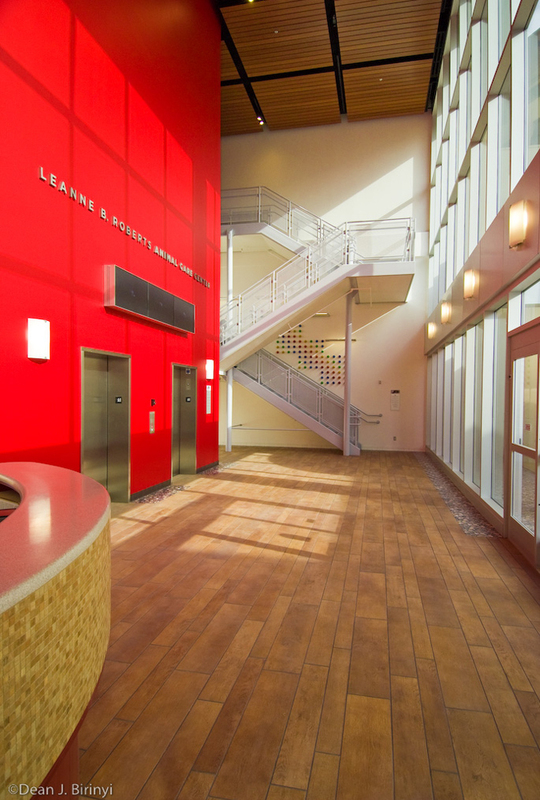 WFA designed an entire new wing of luxury rooms including a new elevator. The rooms in the new wing include jacuzzi tubs with Ionic columns and domed ceilings, working fireplaces and large walk-in granite clad showers. Each individual room has its own unique decor and color scheme. Before the project was even completed, the new rooms were already booked more than a year in advance. Faneuil Hall Marketplace in Boston was the very first of the many festival marketplaces to be built in major cities throughout the United States. As part of the original historic renovation, Cricket's became one of two major restaurant anchors. 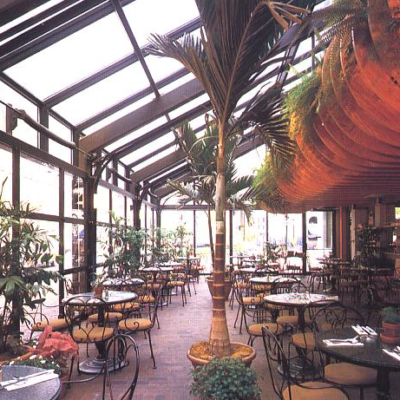 Located at the west end of the South Building, the restaurant features a terraced dining area, which overlooks a cocktail lounge enclosed in a glass canopy. The sculptural interior is comprised of curvilinear components including a spiral staircase, a semi-elliptical bar, undulating interior partitions and a rounded balcony, all of which are made of natural red oak. Cricket's became a popular dining destination frequented by both local residents as well as tourists. 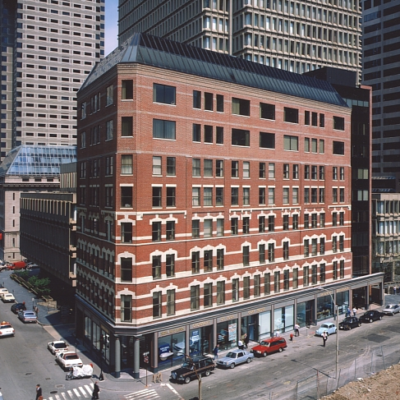 Copley Place in Boston was designed as one of the first truly elegant shopping venues in an urban environment. As part of a joint venture, rfa created the Design Criteria to which all tenant Architects had to adhere. 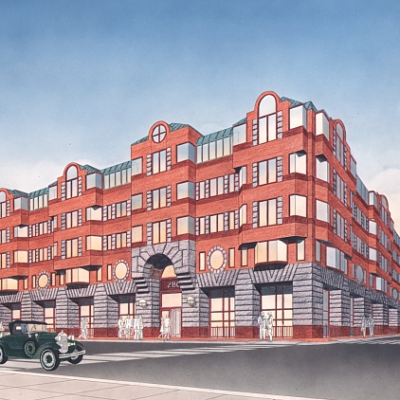 rfa also designed the Master Plan for the entire dining and food related retail section of Copley Place. 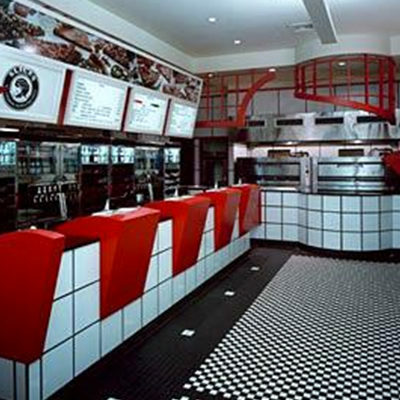 Arne's subsequently became one of two anchor restaurants, each of which had to conform to both the Design Criteria and rfa's Master Plan. This 360-seat seafood restaurant anchors the Copley Court Complex at Copley Place (also designed by rfa) which provides patrons with a variety of dining choices. The sidewalk café style dining area borders the shopping promenade which surrounds Copley Court. 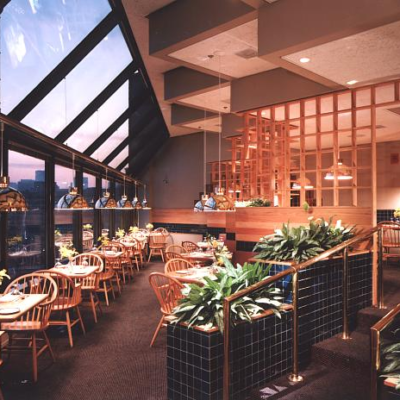 The interior, modulated by both interlocking wood screens and terraced seating areas, offers many dining opportunities while maximizing dramatic views over the city of Boston. The atmosphere is elegant, yet the mood is appropriately lighthearted for this seafood restaurant. This 60,000 SF specialty design and fabrication facility specializes in simulation and motion based systems, boat ride systems, peoplemovers, floor-mounted ride systems for dark ride attractions, and monorails for numerous theme parks located internationally. An extremely well respected veterinarian, born and educated in Sri Lanka, who came to this country in 1983 with only a few dollars in his pocket, now owns an entire shopping center,<b>Lemon Tree Plaza</b>, where his current practice is located. This hard working, entrepreneurial doctor has now acquired a site adjacent to the center where his new 4,240 SF hospital will be built. <b>rfa's</b> scope of work also includes the renovation of the entire shopping center to architecturally unite it with the new veterinary hospital. Retained by the Commonwealth of Massachusetts, <b>rfa's</b> mandate was to study several alternative sites for the construction of a new courthouse to serve Suffolk County. After <b>rfa</b>analyzed and developed design studies for three different locations, the New Charden Street site was selected. This site is located at the focal point of the Hurley Building, which was designed by the well-known architect, Paul Rudolph. 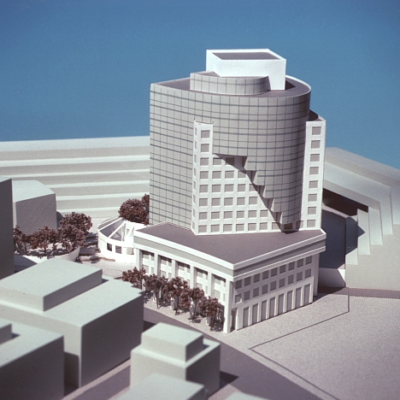 <b>rfa's</b> design of the proposed courthouse structure takes its cues from Rudolph's curvilinear components and base plan. The building's curved volumes contrast with rectangular blocks of offices. These volumes intersect each other creating a dynamic inter play of forms and surfaces. 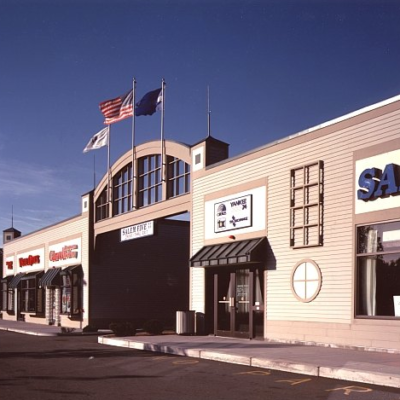 Located within a very busy retail area in Swampscott, Massachusetts, this retail center was designed for two different, yet adjoining developments. The first development proved so successful that the abutting developer wanted to continue the same architectural design for his project. 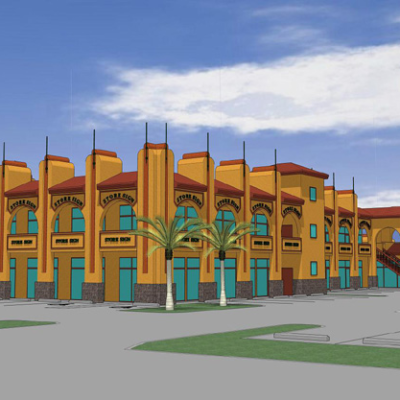 The first development included a Chinese restaurant together with several other adjoining retail stores. 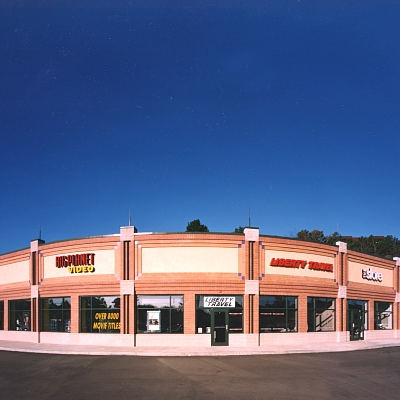 The second development, denoted by a drive-under canopy, included a bank with a drive-up window under the canopy, plus several other adjoining stores. 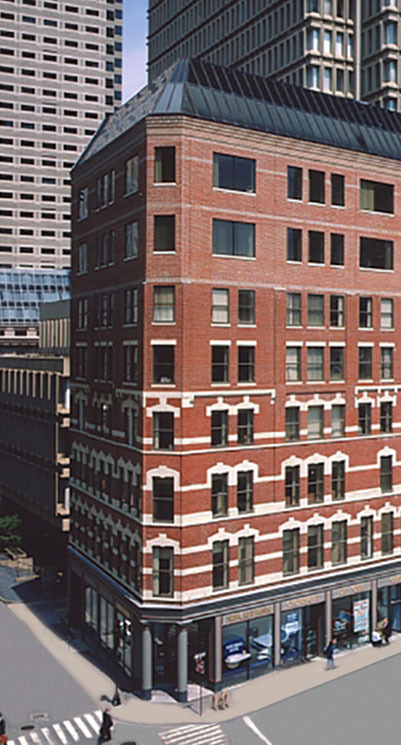 Located between Boston’s North End and Boston's Waterfront, this office building had to be designed to meld the architecture of both areas. The North End is comprised primarily of residential brick townhouses, while the Waterfront is comprised primarily of large granite warehouses. 280 Commercial Street combined the architecture of both into a lively, yet sophisticated office building. The design captures the scale and charm of the North End and integrates it with the solid strength of the Waterfront. 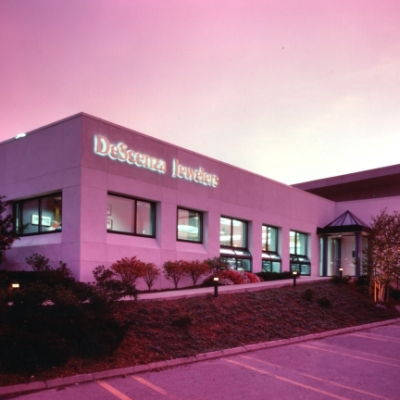 In business at the same location since 1915, DeScenza Diamonds, one of the most respected jewelers in Massachusetts, wished to renovate its existing facility at the Jewelry Building in Downtown Boston. 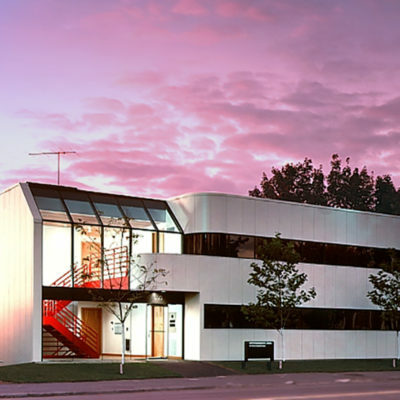 In addition, the Owners wanted to build their first satellite facility west of Boston, in Framingham, Massachusetts. <b>rfa</b>designed both projects. A primary goal was to present the high-quality image and stature that DeScenza Diamonds has become renowned for. In each project the décor, lighting and display cases had to be designed to present the jewelry (as well as other artistic pieces) with dramatic brilliance and sophistication. Located on a rapidly expanding edge of Boston’s Financial District, this three-story addition on top of an existing six-story office building includes a new entrance lobby and new elevator core. The glass enclosing the new vertical elevator core is repeated at the ninth floor mansard to architecturally tie the main building to the new vertical facade. 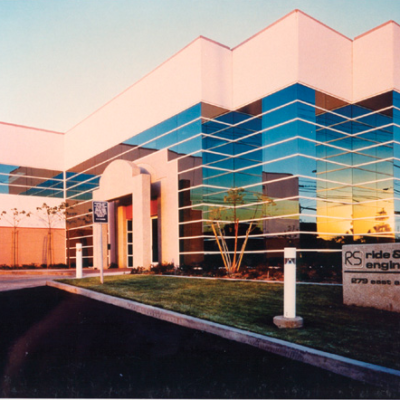 An intricate component of this addition, which proceeded without tenants vacating any floor of the building, was the introduction of an elaborate steel earthquake bracing system that extends the full height of the existing building. These mammoth steel braces required the construction of massive new foundations within the existing basement. Renovations also included reconstruction of the original cast iron storefronts at the street level facade.